For this year’s World Health Day the WHO has chosen the theme ‘Universal Health coverage: everyone, everywhere’. With that theme the WHO in its 70thanniversary year is calling on world leaders to live up to the pledges they made when they agreed the Sustainable Development Goals in 2015 and its Health Goal, which aims to “Ensure healthy lives and promote wellbeing for all at all ages”. Universal Health Coverage (UHC) is about ensuring all people can get quality health services, where and when they need them, without suffering financial hardship. The strong push by the WHO on UHC as a key strategy to progress on healthy life and broader development goals comes at the right time. At least half of the world’s people is currently unable to obtain essential health services. Almost 100 million people are being pushed into extreme poverty, forced to survive on just $1.90 or less a day, because they have to pay for health services out of their own pockets. Even in richer countries in Europe, Latin America and parts of Asia, which have achieved high levels of access to health services, increasing numbers of people are spending at least 10 percent of their household budgets on out-of-pocket health expenses. Global, regional and country data on prevalence of blindness and vision impairment indicate that lack of access to affordable health services is also a widespread reality in the eye care sector. 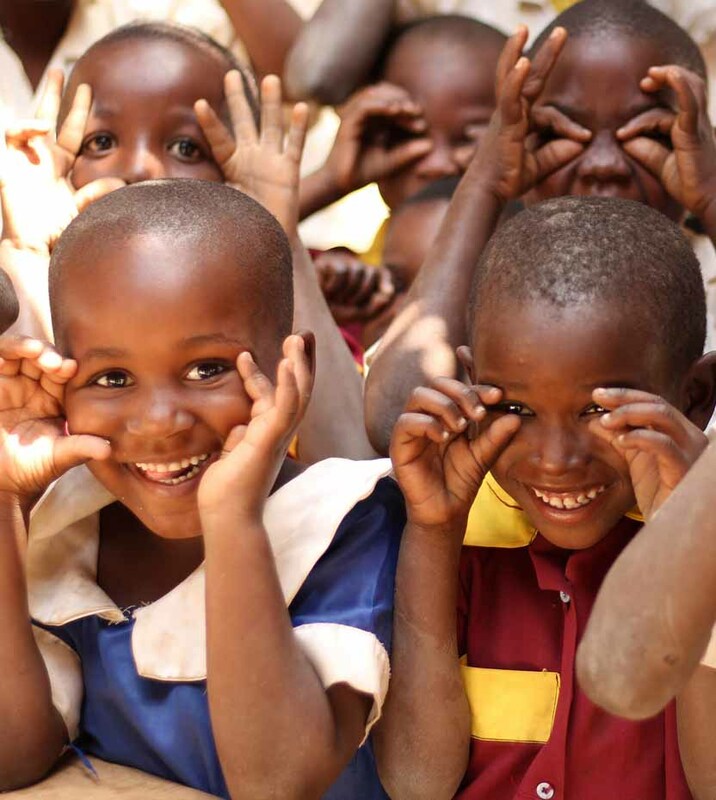 75% of vision impairment is caused by Cataract and Uncorrected Refractive Errors, easily avoided by interventions of known cost effectiveness and that can be included in UHC strategies and policies. Results of Rapid Assessments of Avoidable Blindness on service coverage and barriers to access quality eye care services provide evidence on existing gaps in awareness, quality treatment options, affordability and equity, amongst others. The WHO Global Action Plan 2014-2019 promotes Universal Eye Health, which can be read in the context of UHC as ensuring all people can get quality eye health services, where and when they need them, without suffering financial hardship. But it is even more a clear call for embedding eye health within a broader UHC framework. As eye health community the increasing political commitment towards UHC is a big opportunity. The elimination of avoidable vision impairment gets a step nearer when included in the progressive expansion of coverage of health services beyond minimum packages. Our focus should also continue to grow on theimportant role that public health financing and the health financing system broadly play in bridging the gap between need and access to reduce out of pocket payments. UHC is for ALL, which points to the importance of our sector to ensure that no one is left behind in accessing equitable and effective eye care services. As the Health Workforce plays a pivotal role in providing quality health services, we now have an unprecedented opportunity to align the specific needs of the eye health sector with the global movement to address the workforce crisis in an era of UHC. The WHO’s call on world leaders and political decision-makers should not downplay the important role that civil society has to play in working towards UHC at global, regional and country level. Within UHC2030, a global multi-stakeholder movement which seeks to advocate for increased political commitment towards Universal Health Coverage, civil society is represented via a ‘Civil Society Engagement Mechanism (CSEM)’. The CSEM in UHC2030 exists to raise civil society organisations’ voices in UHC2030 to ensure UHC policies are inclusive and equitable, and that systematic attention is given to the most marginalised and vulnerable populations so that no one is left behind. ‘On the Road to UHC: Leave no one behind’, describes CSEM’s perspective on how Universal Health Coverage can be reached by 2030. 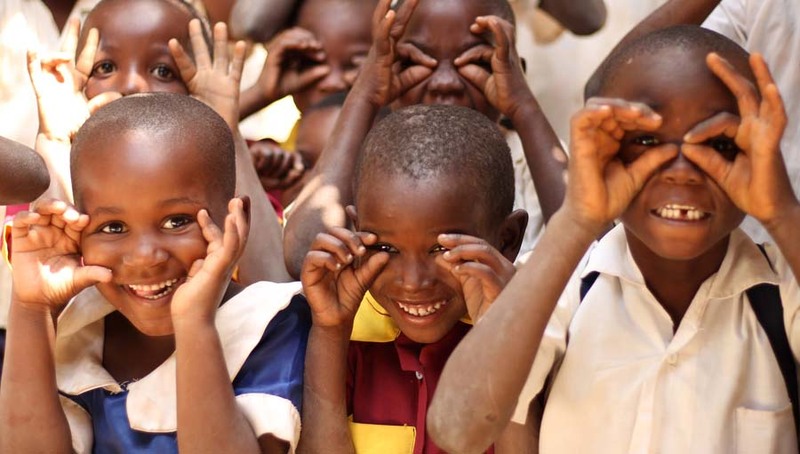 In progressing and transforming our eye care initiatives, and at the same time working on the inclusion of eye health within UHC strategies, policies and programmes, we have a good chance that all people can get quality eye health services, where and when they need them, without suffering financial hardship. The World Health Day 2018 reminds us of our mission – see what our Members say. Photo: Heart to Heart Foundation launches ‘Strengthening Eye Health Service System in Tanzania’. Submitted by: Choi One-UK, Heart to Heart Foundation.